One of the fastest growing assets for personal and business investments is real estate. Most people assume that the only thing needed in property investment is the buying of a lucrative property and then sitting back and enjoying the profits. Property investment is however not this easy. Without appropriate management, investing in property might be among your life’s biggest financial mistakes. There are several elements involved in the management of real estate to actualize profits. The hassle-free option for property asset management is a professional company. These companies have expertise in property management approaches which are guaranteed to maximize your profits and preserve your property. The following are some of the strategies currently used in property asset management. Professional asset management starts with the analysis of your property. This review will comprise the evaluation of your property’s physical condition and its valuation. A checklist will be provided detailing the findings and recommendations on what should be changed or included to boost the value of your property. Property review and inventory is essential so that you know how much you stand to make if you invest in the revamping of your property and its professional management. It is impossible to handle all aspects in the day to day running of your property alone. You will need to contract several services to third parties. Most service providers will take advantage of your laid back approach towards your property to overcharge you or deliver substandard services. A property management company is essential to ensure that all contractors you will hire will perform their tasks effectively and at a reasonable price. The experts here will leverage their long-standing relationships with various service providers to enable you to get the best prices and services from multiple suppliers. A large portion of the profits in property management is tied to rental income. 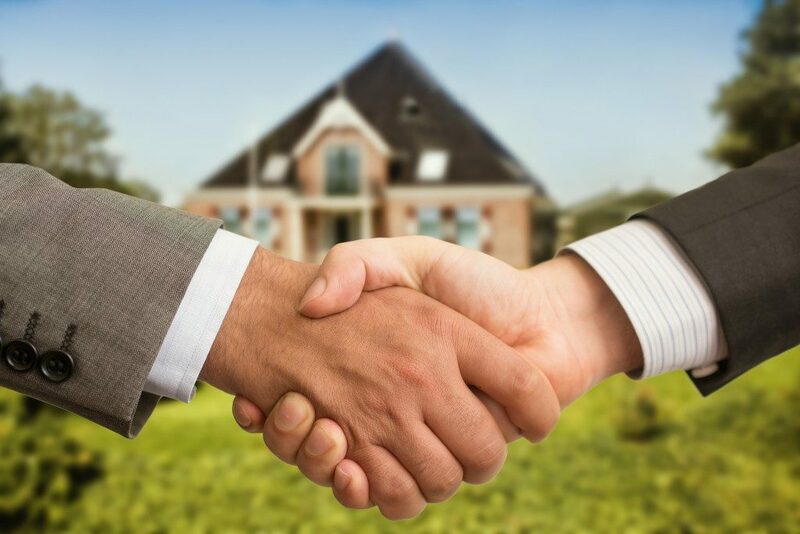 Maintaining good tenant relations with your clients is essential to sustain your rental income and boost the long-term occupancy of your property. Professional property management companies are the best choice to interact with your tenants and obtain constant feedback on how you can improve your property to meet your tenants’ needs. Optimal tenant relations will guarantee you a 95% occupancy rate for your property. You should keep track of your property’s expenses to guarantee that you are making profits. This will only be possible through a routine cost analysis of various fees vis-à-vis your income. The financial experts at professional management companies have the right tools and expertise to collect the relevant economic data for your property and help you interpret it to make the right decisions. Few investors know about the above elements when investing in property. To this end, they realize when it is too late that real estate is not as easy as buying property and sitting back waiting for income. When thinking of investing in real estate, get a property management company to guide you. This is the only way to guarantee you will reap the profits that are assured in property investment provided it is done right.